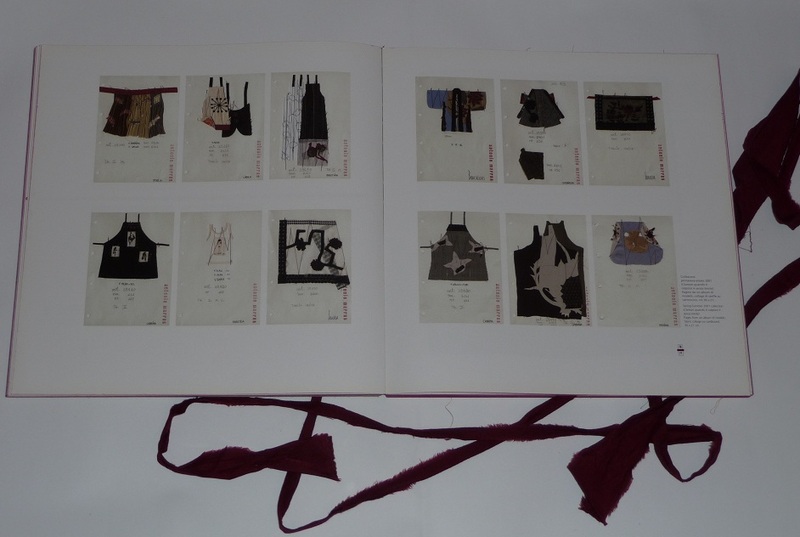 I received this book a few years ago as a gift, not knowing much about Antonio Marras. 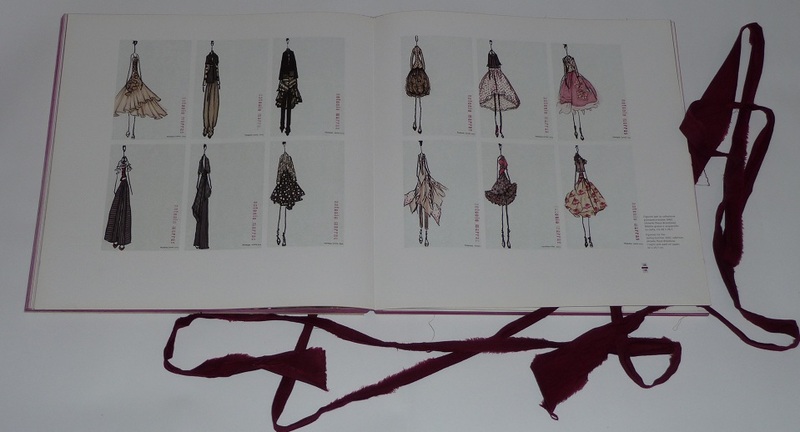 This book is quite rare and is almost impossible to track down online. 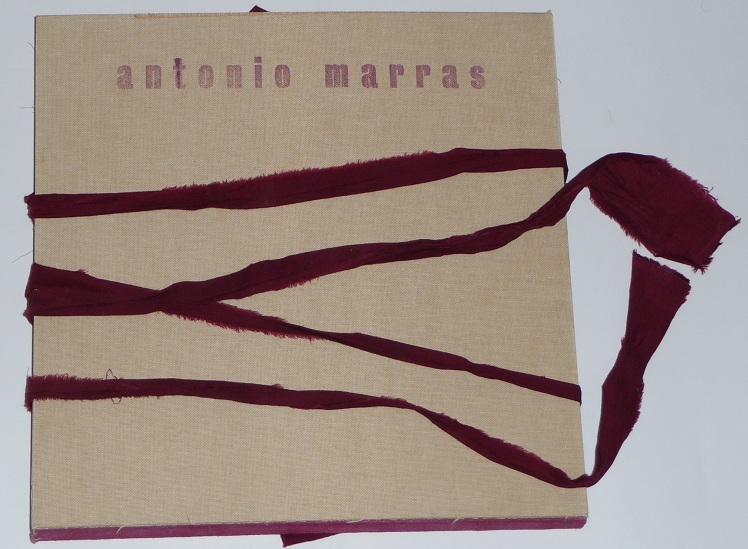 Marras is a Sardinian designer and, as well as heading his own label, was creative director for Kenzo 2003-2011. 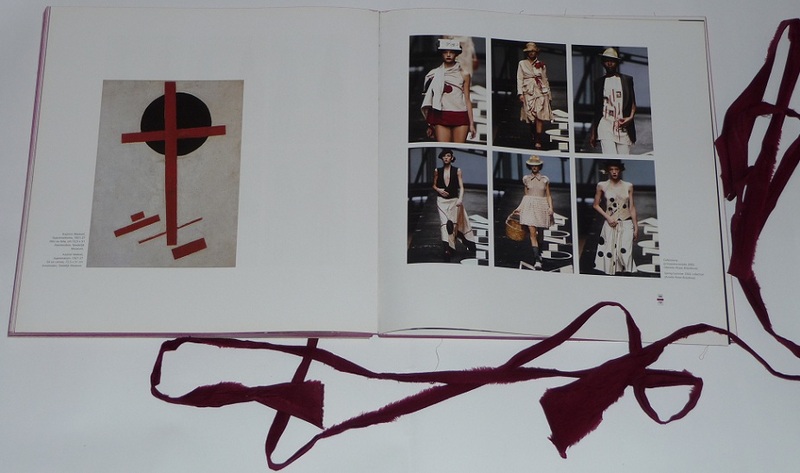 This book focuses on the collections for his own label and contains numerous photos and sketches of both menswear and womenswear pieces, as well as the objects that inspired the collections. In this respect, it takes his work from original conception through to it’s final realisation, and is in someways a “memory” book. 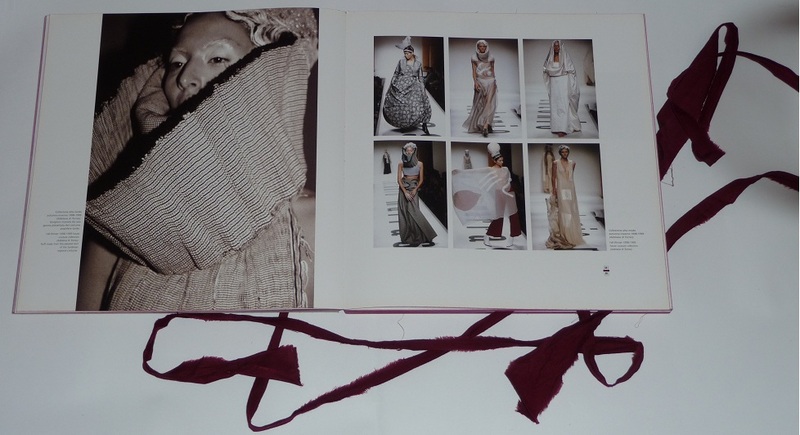 The book itself is incredibly unique, the hard covers are wrapped in a hessian like material with the designer’s name stamped on the cover, and is wrapped in Marras’ signature red fabric. 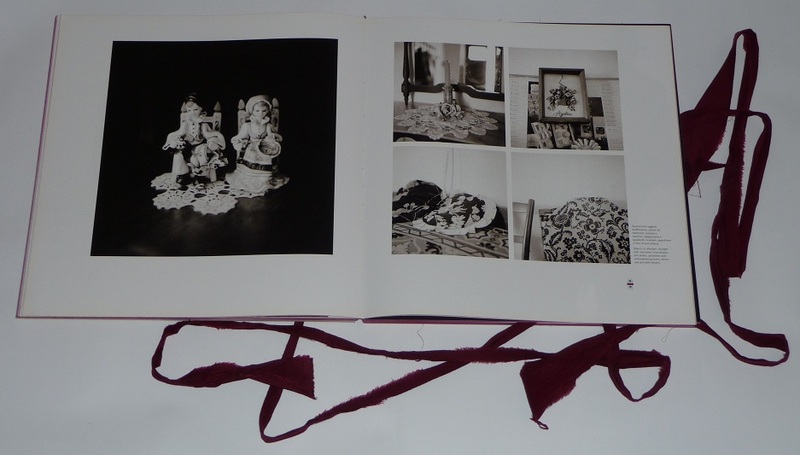 The edges of the pages, and the exposed binding, are all dyed red as well.